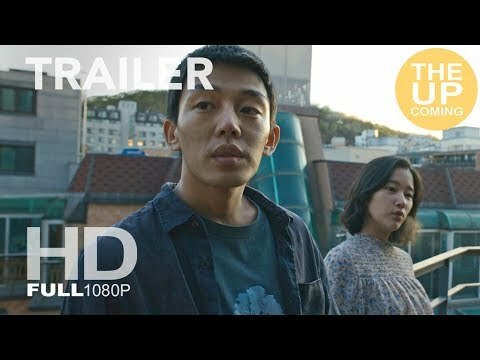 Based on a story by Haruki Murakami, “Burning” centers on an alienated young man, played by Ah-in Yoo as a frustrated introvert whose already difficult life is complicated by the appearance of two people into his orbit: a spirited young woman (Jong-seo Jun) who offers romantic possibility, and a wealthy young man (Steven Yeun of “The Walking Dead”) she returns from a trip with. Burning was released on Blu-ray, DVD and VOD 47d ago in the US. Notify me when Burning is available.